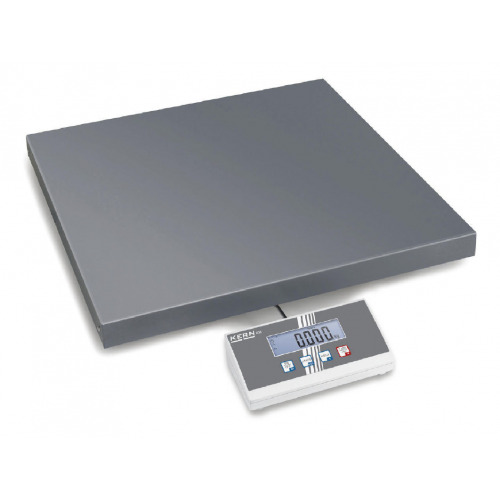 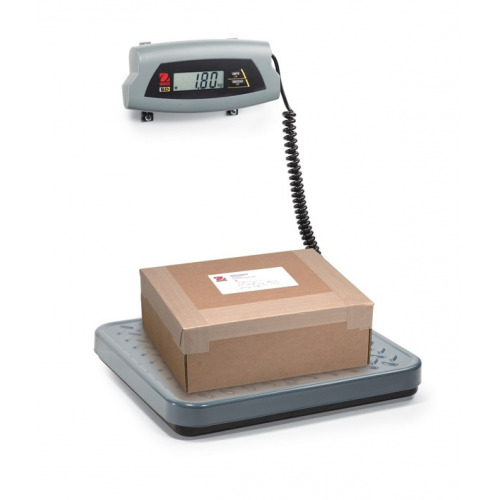 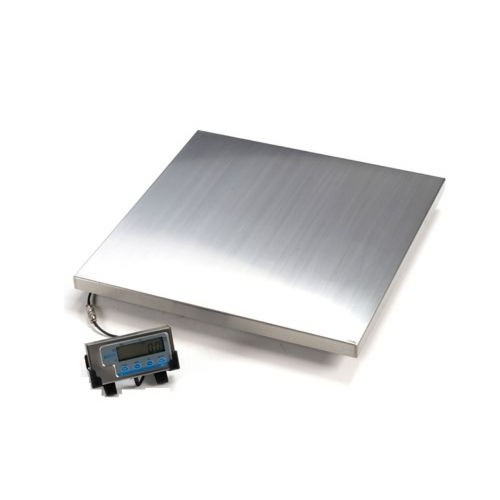 The latest model in the UltraShip line, the R1-60, is a low priced and reliable postage scale. 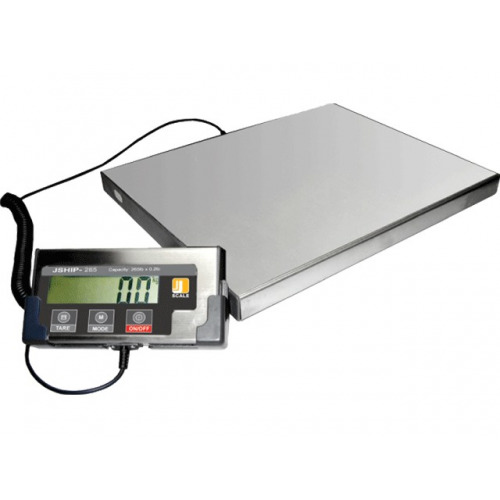 The R1-60 features a detachable, backlit screen and control unit designed specifically to handle parcels and packages larger than the scale itself. 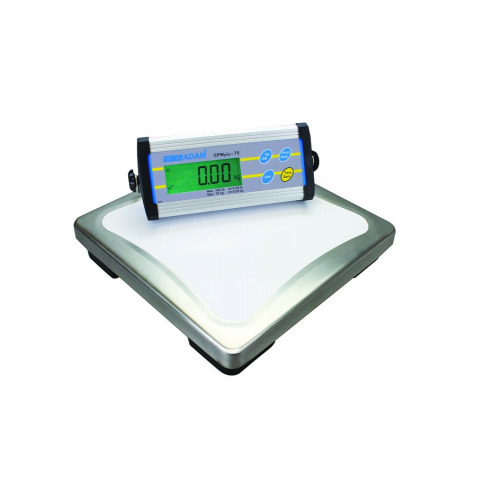 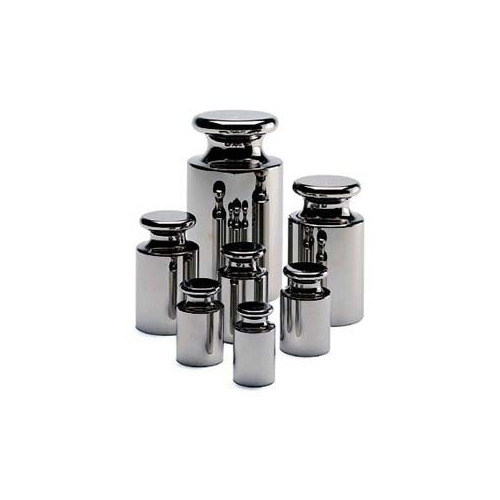 The latest model in the UltraShip line, the R1-60, is the sturdiest and most reliable yet. 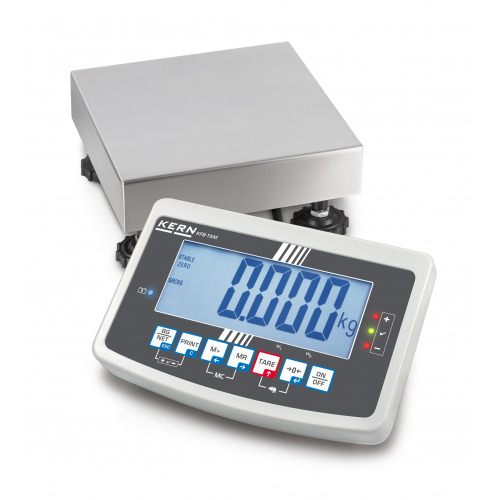 The R1-60 features a detachable, backlit screen and control unit designed specifically to handle parcels larger than the scale itself. 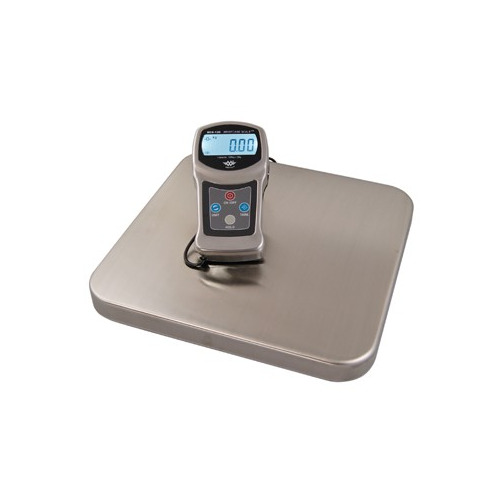 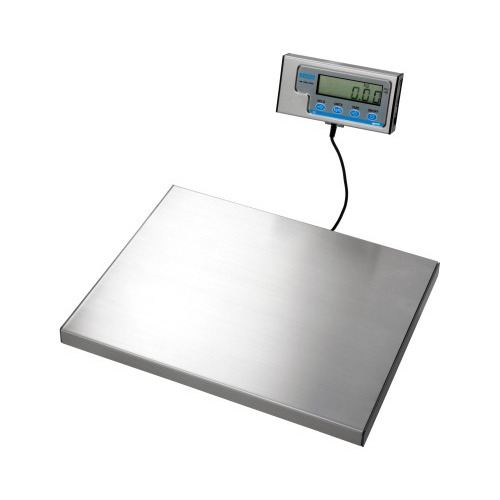 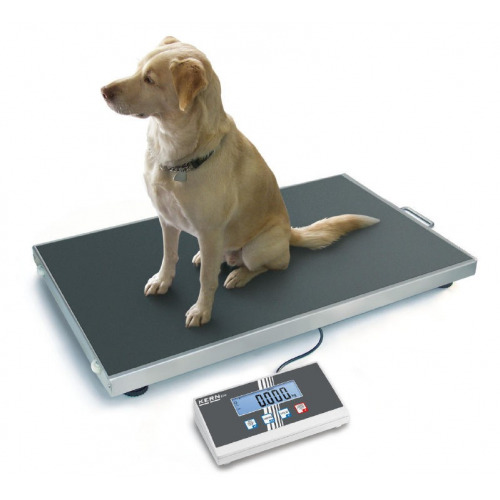 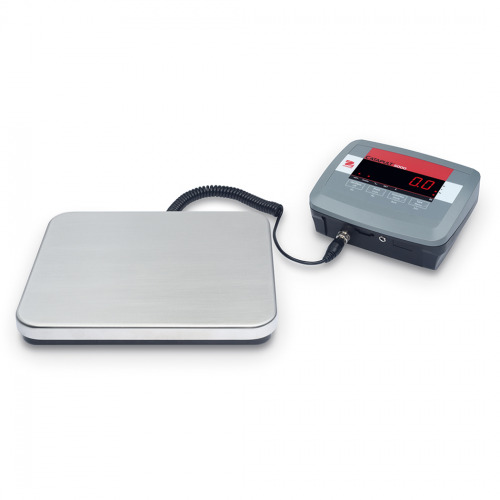 The R1-60 also comes with attachments to handle weighing multiple letters and postal tubes.This scale isn't just rugged, it's accurate too, with a capacity of 0-1kg x 2g and 1-27kg x 5g (0-2 x 0.1oz, 2-60lb x 0.2oz). 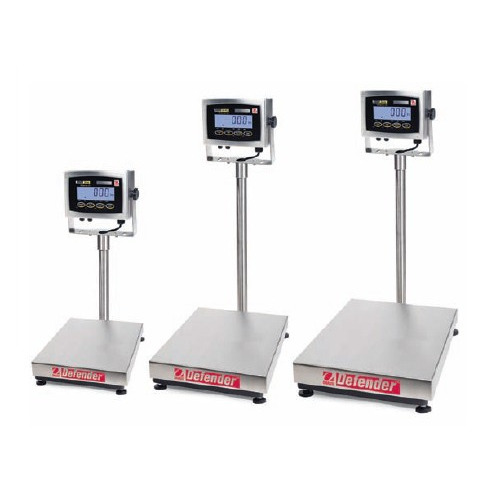 Accuracy: 0-1kg x 2g and 1-27kg x 5g (0-2 x 0.1oz, 2-60lb x 0.2oz). 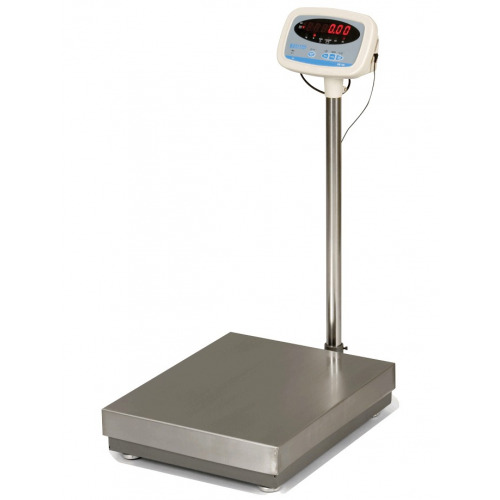 Measurements: Kg, g, Lb:oz, lb. 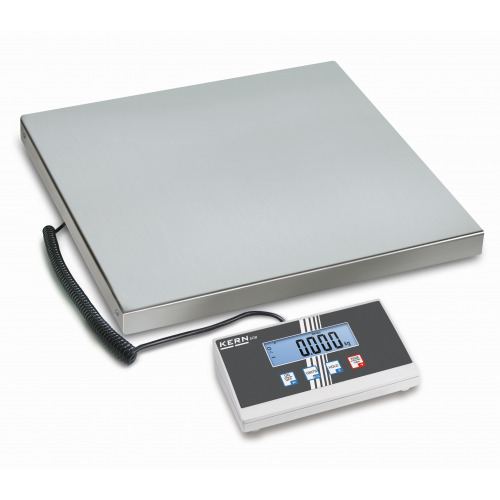 Functions: Tare, Hold, and auto-off. 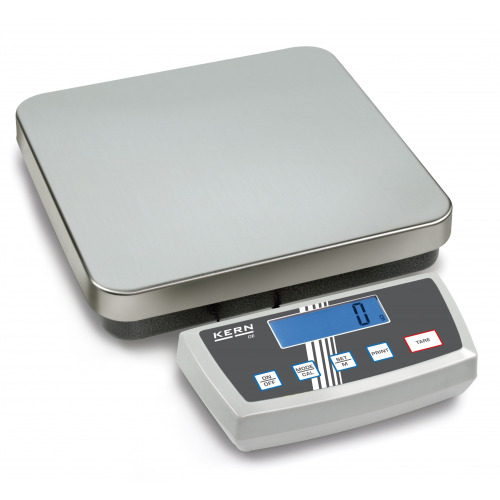 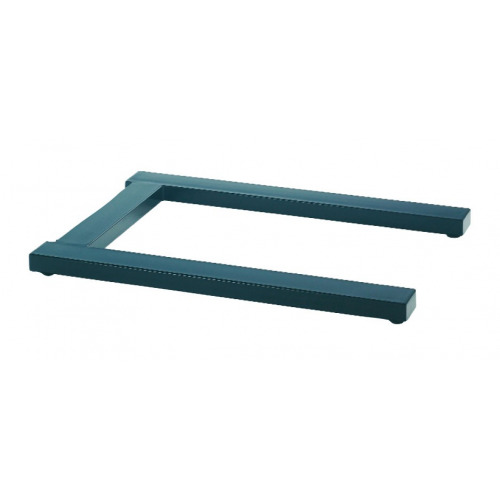 Scale Size: 7.9" x 9.4" x 2.1" (200mm x 240mm x 55mm). 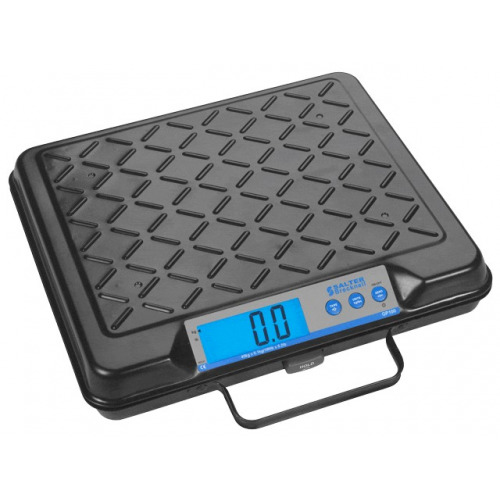 Power: 6 AA Batteries (Not Included), or AC adapter (not included).